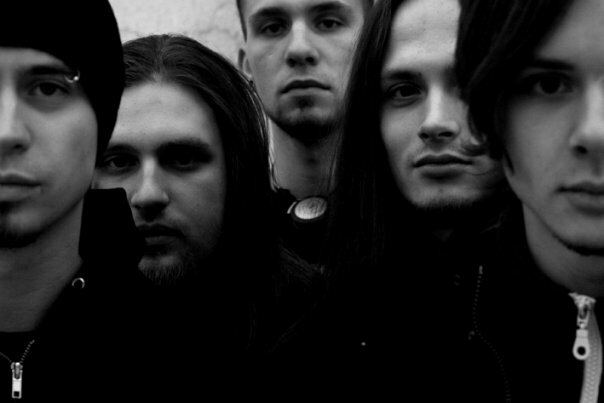 Neurosplit Prophet, the Moscow metal band has been formed in 2003-2004. This projet was primarily oriented towards creation and performing the original technical and understandable metal music. It involves the athmospherically-sounding interesting and recognizable death metal. The very first NsP's EP was recorded in 2007 in Kiev, Ukraine, and produced by record-guru Shaddar. The EP had a tremendous influence on the public, and the four tracks have been spread long beyond the borders of motherland, finding themselves later on the shelfs of interesting music collectors. Right now, Neurosplit Prophet altogether with More Hate Production are proud to present the debute album called "Encrypted Future Contingency", which has been recorded at Blacklight Studio, Kiev, Ukraine. The sound and the material of this release are the product of many-years' work. The admirers of contemporary death metal (Gojira, Decapitated, Meshuggah, Sadist, Krisiun, Opeth), who stayed beyond the flow of fashion, are definitely gonna love this release, along with the fans of grim postapocaliptic wastelands and cyberpunk themes. The consequences of WWIII, the thoughtless step of humanity towards it's own end, the development of dangerous and forbidden technologies - it is the main theme of eleven tracks. At the present moment Neurosplit Prophet are performing live shows quite often and working on the whole new material.